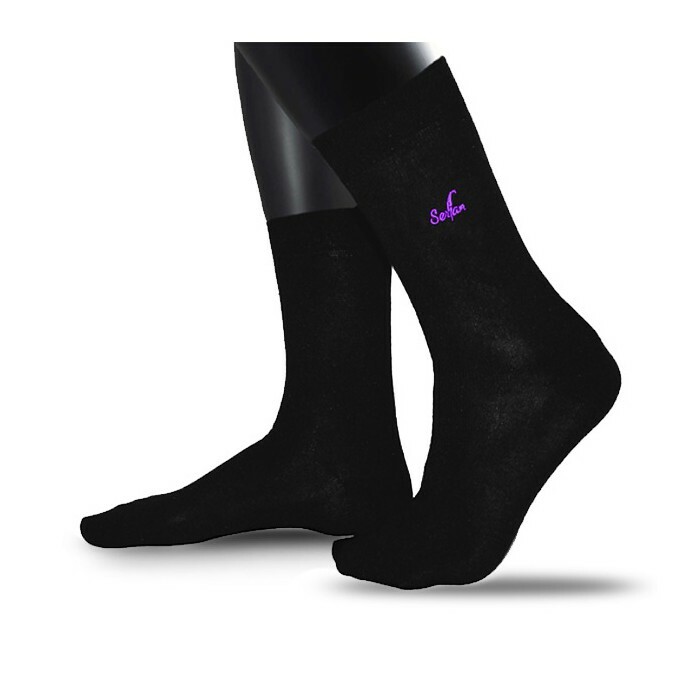 Our timelessly elegant business sock made of finest cotton can perfectly color contribute to the respective Serfan shoe. Our shoes live off their colored spandex inserts and the eye-catching stitching colors. This completes the quality-made stocking with his colored branding in neon green, neon yellow, orange, blue and purple or pink, the overall outfit, and is also to casual trousers rolled in casual business look combined. It is very easy to clean and ensures optimal durability and fit. 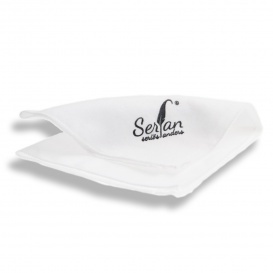 The Serfan stocking is available for men and women respectively in unit sizes. Our products are manufactured in Spain by hand fairly short runs in an experienced partner production facilities of our shoe manufacturer. Here through these different process steps. Use our premium producers for the production of stockings finest cotton and spandex.